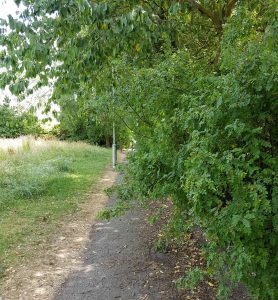 Back in July a resident mum in Willenhall North contacted us about just how overgrown the top end of the walkway that runs through Coppice Farm from the Lichfield Rd up into South Staffs had become. 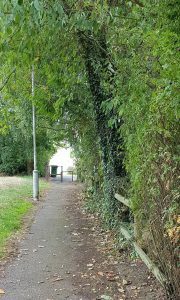 So the Willenhall North Lib Dem Focus Team organised a site visit along with an officer from Clean and Green who are responsible for the maintenance of our public open space. Whilst we were out and about we spoke with a number of people out dog walking. 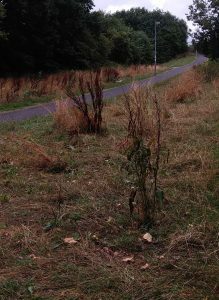 They to were pretty unhappy about the appearance of the public open space to the north of the Ulleswater Rd. If the idea was to get it to look like a meadow, well it hasn’t worked. it was agreed there and then that it was imperative to get a cut in as soon as possible. That has now happened and the result can be seen in the before and after photographs. 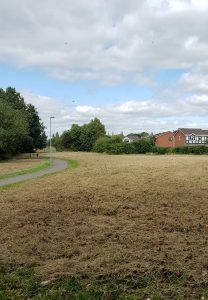 A second site visit took place at the end of August and the good news is that Clean and Green have agreed to cut this grass at the same frequency, around once a month, as the rest of the Coppice Farm Neighbourhood Park.